You clothed yourself in black and hid behind your hair- a wall of defence against the army of professionals who invaded your life at the tender age of 12. The first time I hurt myself I remember it feeling like all the painful feelings inside of me being let out; as it by tearing open my skin they were being set free. 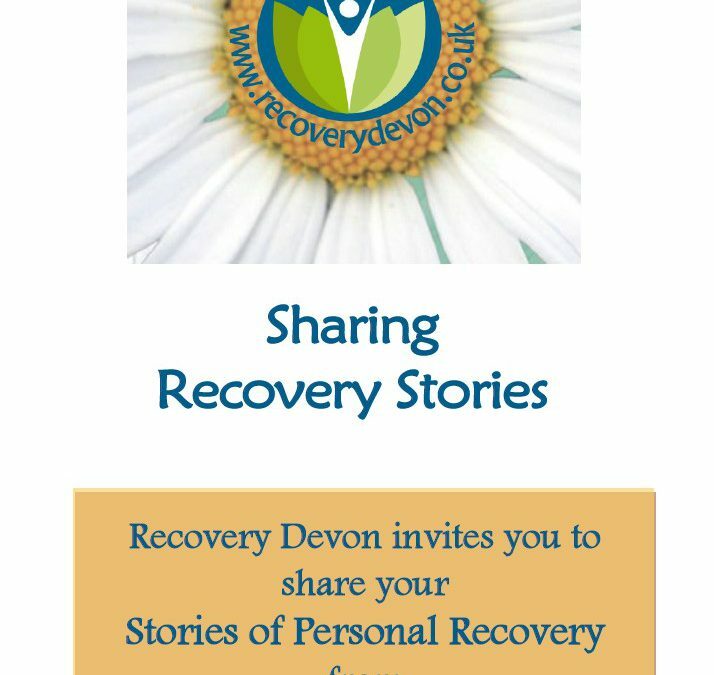 Members of Recovery Devon have now accumulated a considerable number of resources to help with the process of gathering stories of recovery. 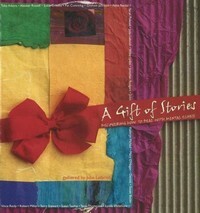 Recovery Devon has always believed in the power of personal stories of recovery. We believe that both telling and engaging with these stories is a powerful aid to personal recovery, and to increased understanding of mental health and wellbeing. 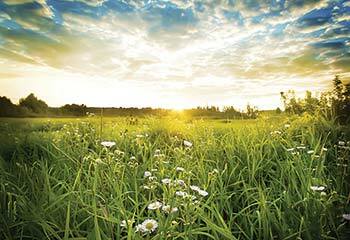 Myra Piat, Ph.D. and her research coordinator Janina Komaroff, from The Douglas Institute, Montreal, gathered a series of Recovery Stories: video clips of people who talk about their mental health and their personal recovery journey. 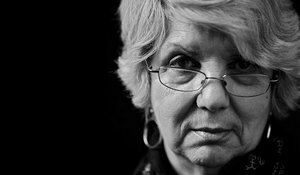 Dr. Linehan, 68, told her story in public for the first time in June 2011 before an audience of friends, family and doctors at the Institute of Living, the Hartford clinic where she was first treated for extreme social withdrawal at age 17. 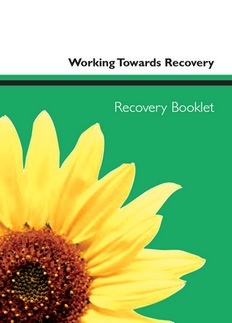 Hertfordshire Partnership NHS Foundation Trust has published a series of booklets of personal stories of recovery. 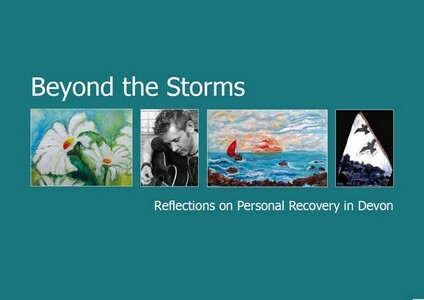 Beyond the Storms is a collection of stories gathered by Recovery Devon. 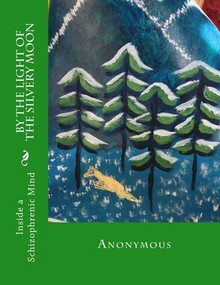 They are an honest, sometimes raw account of survival and recovery through many forms of mental ill-health.